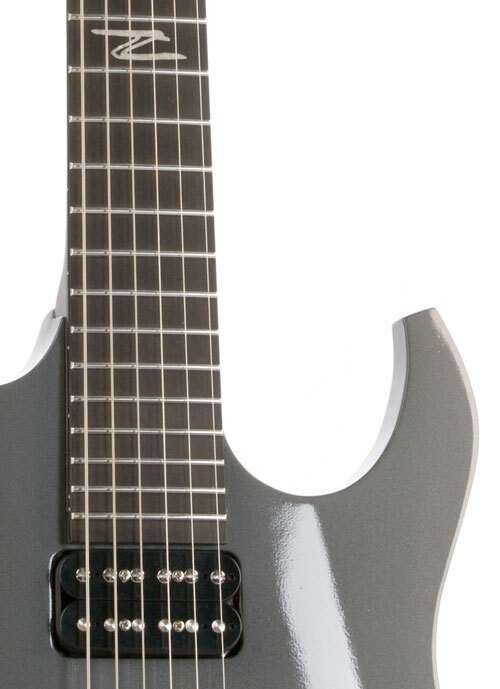 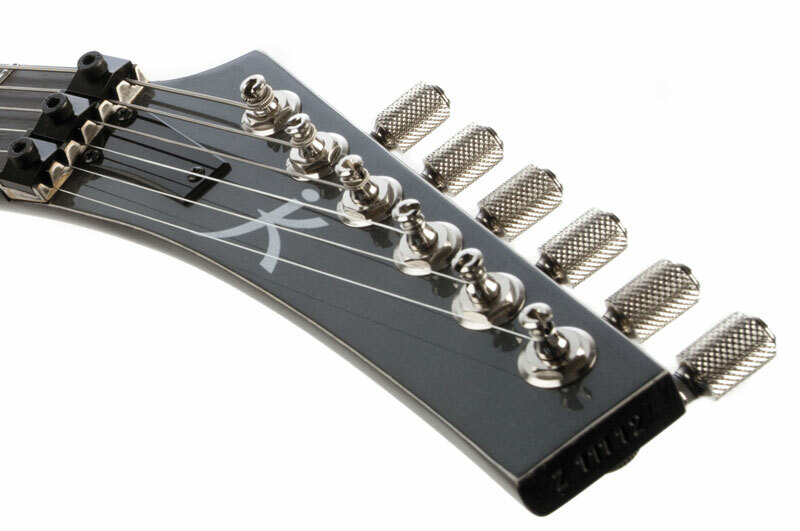 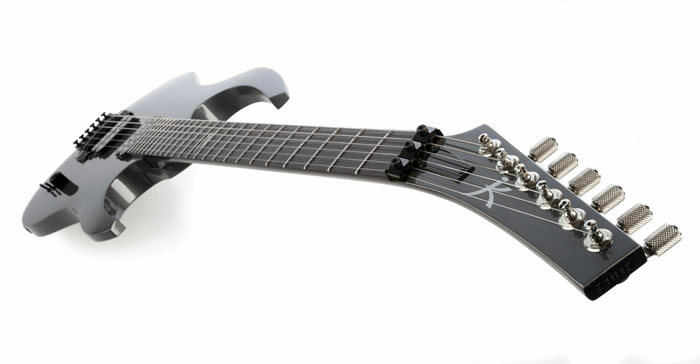 The Zooma constitutes a new generation of solid body electric guitars. 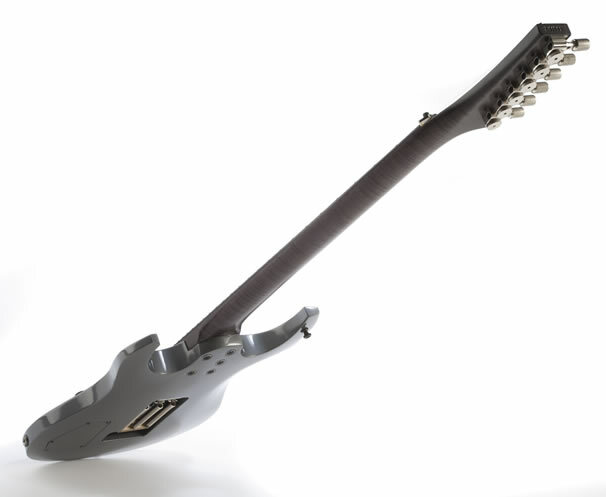 My intention was to create a versatile instrument that can both fill the highest demands of rock- and blues musicians, as well as providing modern jazz- and crossover guitarists with the desired wide variety of sounds, and the highest level of playing enjoyment, presence and comfortable handling. 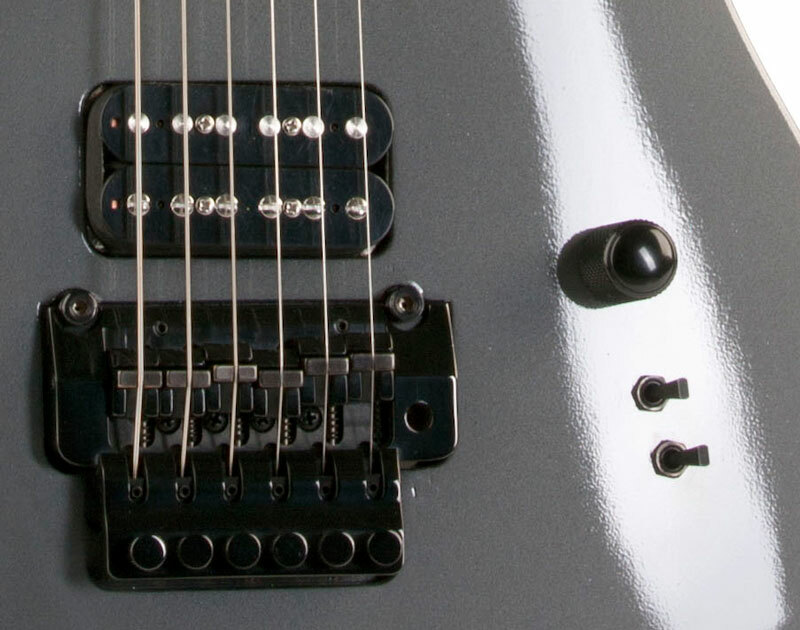 Pickups: neck - Amber „Clean“, bridge - Amber „Hot 60"